Is it possible to override the sensor switch and wire the item to the bathroom lighting circuit? Yes, it is possible to wire your mirror or cabinet to the main bathroom lighting circuit, so that the lights activate/de-activate along with your main bathroom light. This would bypass the sensor switch, making it inoperable. 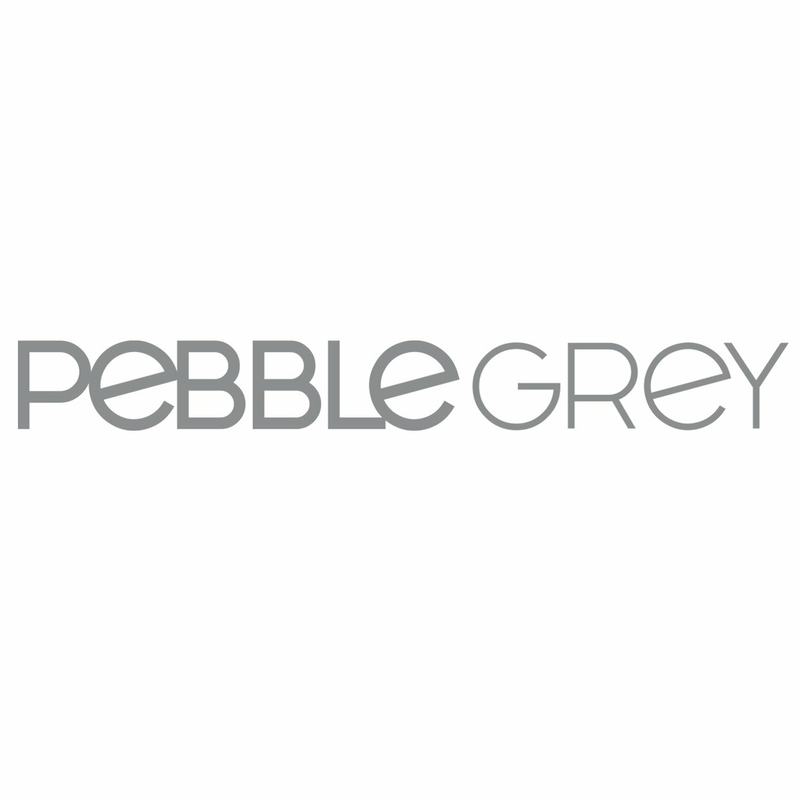 It is recommended that you seek advice from a professional to complete this task as Pebble Grey cannot be held responsible for accidents that may occur in performing this task.